You came, you sang, you danced and you enjoyed. 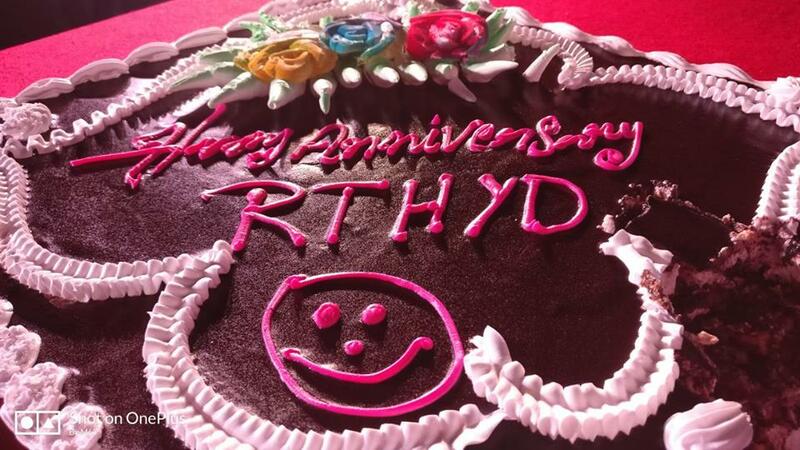 I know that was your way of getting pleasure while watching our own club RT Hyderabad turning one year old. Thanks a lot. Together we all enjoyed a lot. I must thank all the members who joined the celebration to make it a memorable one. 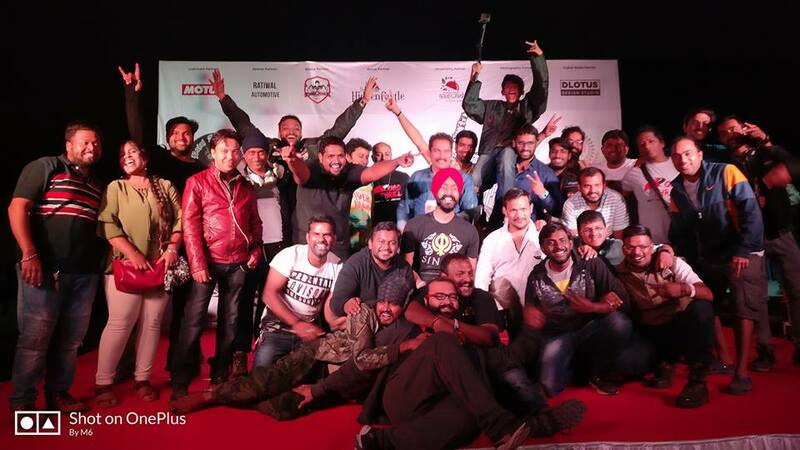 I must also thank all the core team members who ensured everything in place and for the seamless operations of #ShutterGears, #RepublicDayRide and our own club anniversary. Manish Khandat, Mohammed Salman, Dhannu Naidu, Ravindra Sharma, Abhishek Samuel Wankhede, Arsh Arsh, Arun, Ashwin Kumar, Dr. Javvaji Venu Gopal, Junesh Jain, Adam Gezgin sir Sarvani Kota, Ravi Rajiv, Ram Kurra, Tarun Bhargav, Tej Vallabhaneni and Ubaid Safiuddin , we as Road Thrill Hyderabad wouldn’t be where we are today without people like you who were always ready with full energy to support for any cause/Ride with RT Hyderabad. Love you all man. 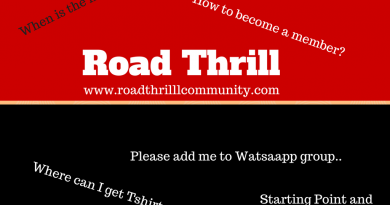 I would also like to thank all the members of RT Hyderabad for joining the rides/events and helping each other whenever it is required. Loving this unity and loving RT Hyderabad family. 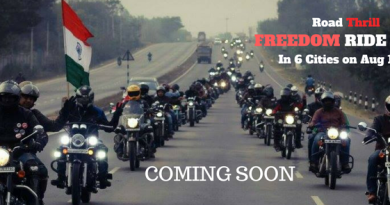 For the first time at #Hyderabad, two #bikingclubs celebrated their anniversary together. This is a great example of true unity. Thank you, Jacob Kevin Sampara and Anurag Sonti for all the support. It was great fun together. To make the event successful we always need partners. For this, I would like to thank our event Partners for their support in last three major events. 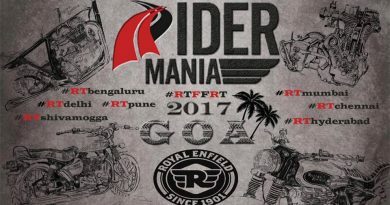 Thank you RAIDA GEARS, TruJet, Garme Design Studio, Fego Innovations, Axor Helmets India, entire 94.3 Fever Fm team and special thanks, to Amit Karia, RJ Manasa -Little Bit Of Manasa and #HearGears for their valuable support. Love you all! Keep Riding and Keep Inspiring!